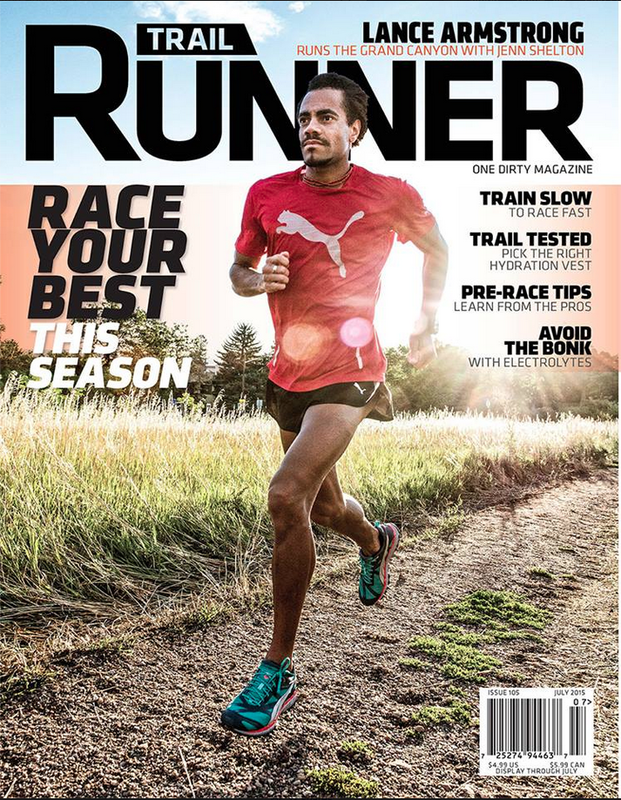 At the outset, let me say how much I enjoy Trail Runner magazine. It truly stands out in terms of the consistent quality of the writing, the wonderful photos, and the great variety of articles covering all aspects of the sport. Every edition offers new insights and new inspiration to get out and hit the trails. 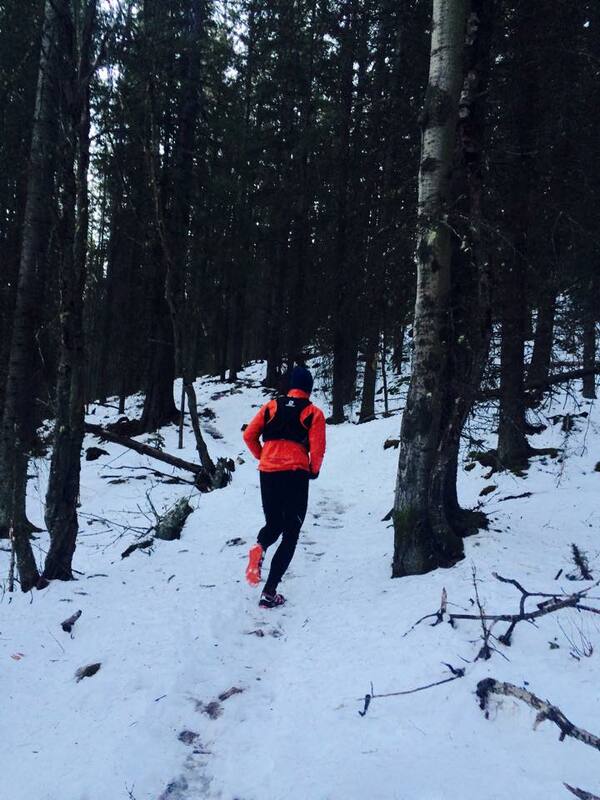 As fascinating as I think I might be … Canmore Runner is not about me. 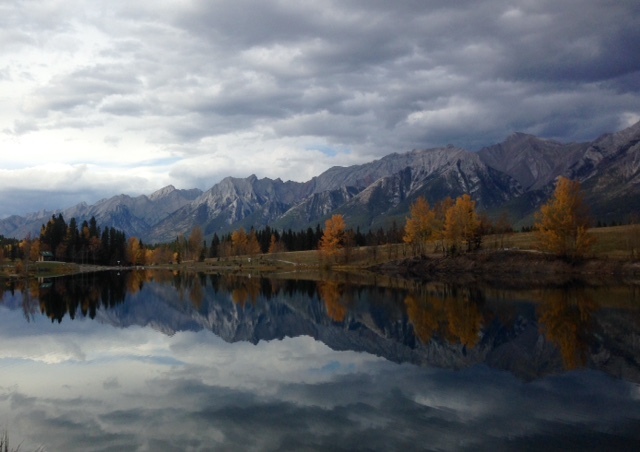 It’s about trail running in Canmore and the Bow Valley. But what I say about trail running in Canmore and the Bow Valley is influenced by my experience and perspective on running. So, if you’ll indulge me for this one post, allow me to give you a sense of where i’m coming from when I write about trail running. To encourage you to read on, let me share the second rule of Canmore Runner (the first being that it’s not about me): no post longer than 1,268 words! So, read on. It won’t take long and you may find it interesting. Canmore Runner … here we go!